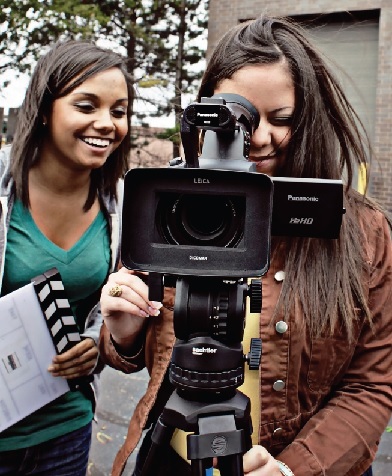 If you are looking to showcase your skills, now is your chance. 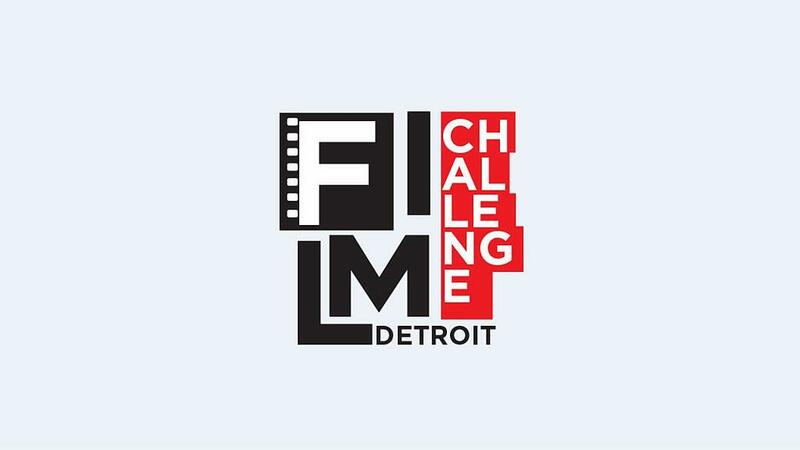 This year’s Film Challenge Detroit is underway, and Local 4 along with Specs Howard School of Media Arts are inviting teams of all skill levels to participate! Enter now for your chance to win a trip for 4 to the Sundance Film Festival with the runner up being awarded $1,000 hard cash, and the winner of the People’s choice prize earning a GoPro camera. Click here to watch last year's winning video!